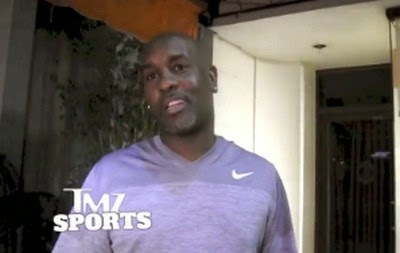 In an interview conducted by TMZ Gary Payton showed why he is labeled as one of the most outspoken players in the history of the NBA. He didn't hesitate to express his shocking opinion on who should be the MVP this year? Kevin Durant or LeBron? He also talked about the point-guards highlighting the fact that Stephen Curry and Russel are not real point-guards and that they are not on his level yet. Tony Parker, Rajon Rondo, and Chris Paul are the 3 real point-guards of the game. Know more about what he said in the video below. Gary Payton -- STEPHEN CURRY ISN'T ON MY LEVEL!! !